Below are references mentioned during the roundtable discussion. These items include scientific articles, abbreviations, news articles, panelists affiliations and other references. 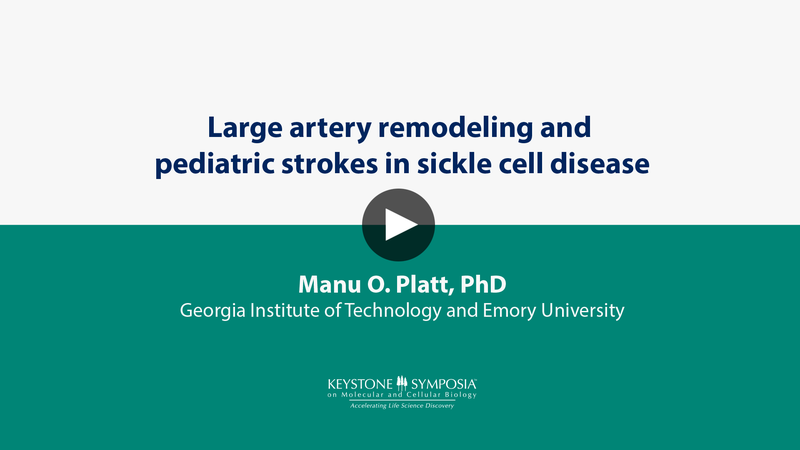 Learn more about Dr. Platt's research (one of the panelists for this event) by clicking on the link to his Scitalk above. 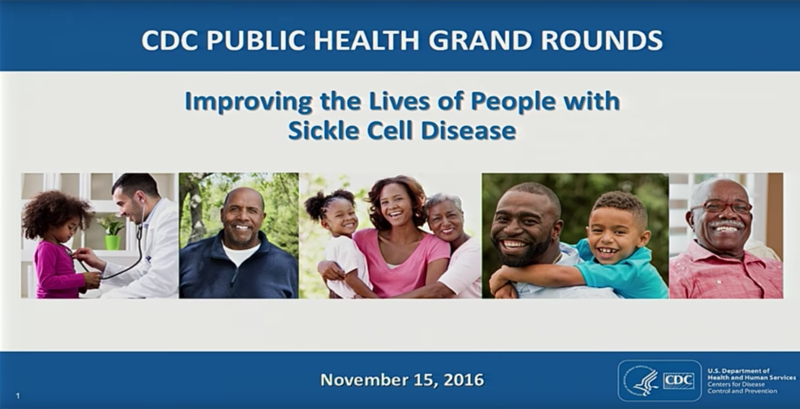 Presented on Tuesday, November 15, 2016. Sickle cell disease (SCD) describes a group of inherited disorders that can cause red blood cells to develop in an abnormal rigid sickle or crescent shape. These inflexible sickle-shaped cells can stick to the walls of blood vessels and block the flow of blood completely, leading to a lack of oxygen in surrounding tissues. In addition to sudden, excruciating pain events known as pain crises, SCD can lead to strokes, organ damage, joint and bone problems, and other severe health consequences. The effects of SCD begin around 5 or 6 months of age and continue over a person’s lifetime. There is no national registry for SCD, but experts estimate that this disease affects approximately 100,000 people in the United States alone. Over the past 30 years, treatments for SCD and its complications have improved average life expectancy, but these treatments can be costly and invasive. Additionally, healthcare needs and access to care may change over the course of a patient’s life. Through continued collaboration with clinicians, researchers and the SCD community, we can identify critical gaps and better understand how these treatments can improve the lives of people with SCD.